Democratic Republic of Congo President Joseph Kabila's plan to discuss proposed changes to mining royalties with mining company representatives on Tuesday was postponed by a day, a government minister said. No reason was given for the decision to delay the meeting. "It will be tomorrow before noon," Mines Minister Martin Kabwelulu said in a text message. 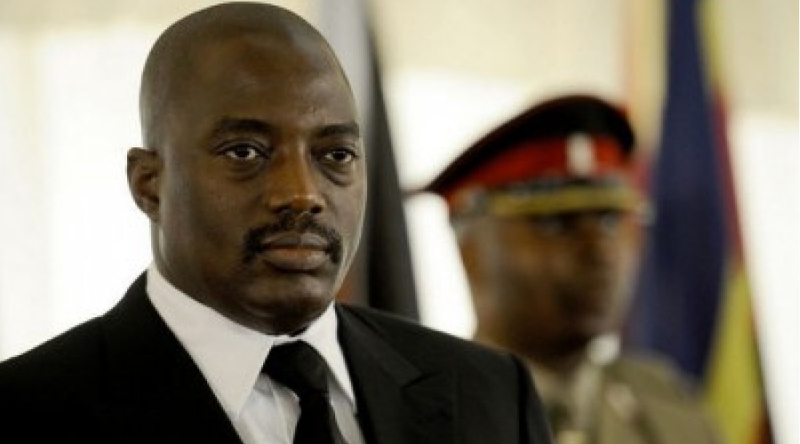 Top executives from eight international mining companies – including Randgold, Glencore and China Molydenum – were invited to the president's office on Tuesday to discuss the code revision awaiting Kabila's signature. The code could see royalties on cobalt, a vital component in electric car batteries, increase fivefold to 10 percent. It would also remove a stability clause in the current law protecting miners from changes to the fiscal and customs regime for 10 years.